Best practice Office 365 deployment for Hertfordshire children’s charity completed with the help of Technology Gurus. Microsoft Office 365 brings the latest version of Word, Excel and Powerpoint together with hosted email and online storage to business and home users. In a recent deployment, we scoped out the organisation’s requirements, and helped them get things ready for the move. We first ran a trial where a select number of users were given the opportunity to test out the new service. We then worked out what users needed, how to tidy up email and files stored on their server before the move, and made recommendations on the best way to proceed. 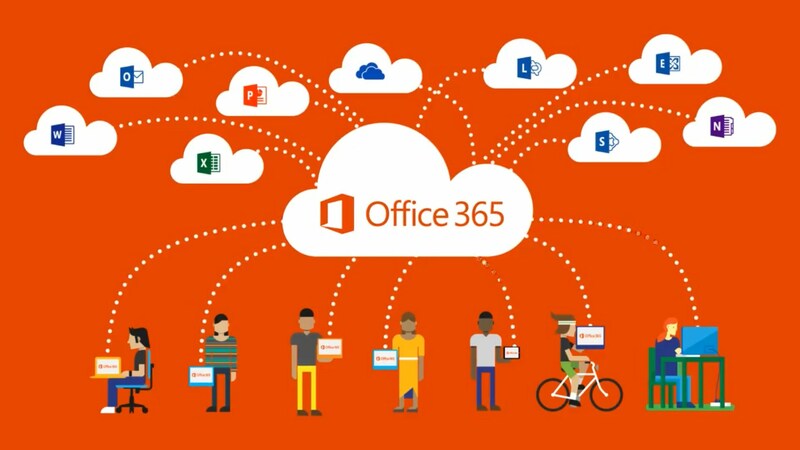 Being a Microsoft Sales partner for Microsoft Office 365 we were able to draw on the support of Microsoft helped the customer to get a significant discount on the subscription due to their charitable status. To smooth things along we trained the users on the upcoming changes so they were up to speed once the switch over took place. After the deployment we were on hand to resolve any questions and solve any minor issues. We’re happy to report that the charity are now planning to extend their usage of Microsoft Office 365 to take advantage of Skype for business which will lower their telephone bill as well as give then instant messaging and video conferencing. ! An excellent result for an important local organisation helping people in need !